This group allows participants to share their experiences, learn from others, and discuss how they live with diabetes. 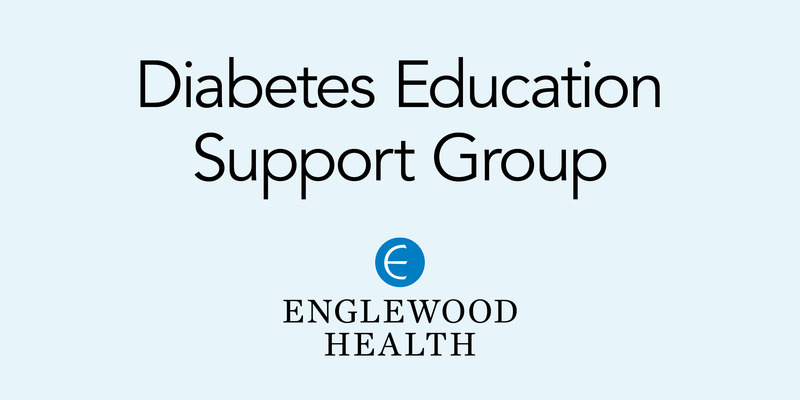 The group meets on the fourth Tuesday of each month (except July, August, and December) from 7:00 p.m. until 8:30 p.m.
Open to all patients and family members affected by diabetes. Please call 201-894-3335 if you would like to be added or removed from the mailing list.